Three days of competition, collaboration and celebration. 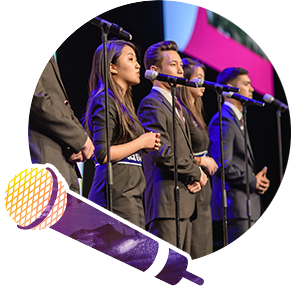 Every year a select group of 3,500 student, business and academic leaders from around the globe meet at Enactus World Cup to showcase the entrepreneurial action and shared innovation that transforms lives and creates a better future. During this event the national champion team of each enactus country is invited to share their projects in front of a panel of judged composed by renouned business leaders. This event aims at showcasing how the next generation is tackling the world’s toughest challenges. 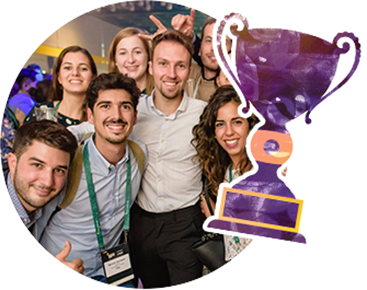 The final competitions are qualified from over 72,000 university students down to the National Champion teams from 36 countries. 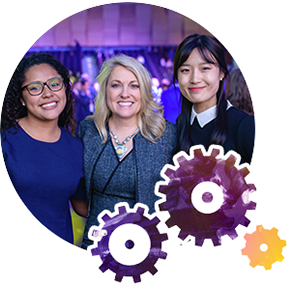 Each team has 17 minutes to showcase their projects of entrepreneurial action that are not only making a difference in the world, they have the momentum to create new careers, spark business innovation and deliver fresh energy for social impact.